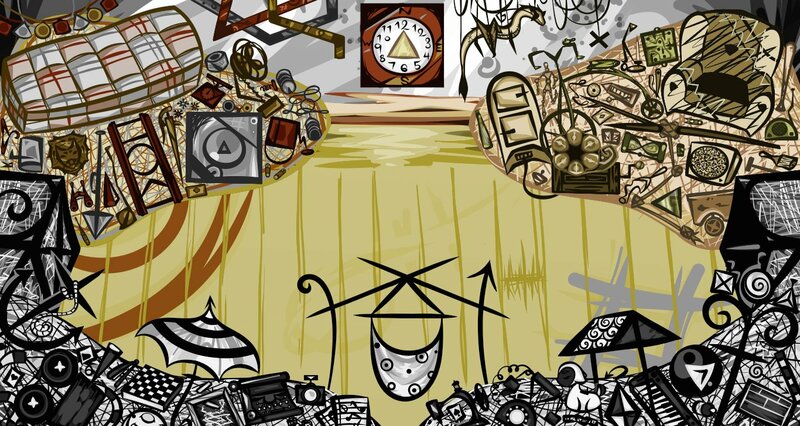 A surreal adventure following a compass, a clock, and a canvas map through a world that doesn't matter. Thank you for your feedback, Static! The next installment will have seen to this issue. The feedback is deeply appreciated, Static. You've been quiet lately. Lost and Found ~ Prologue community · Posted in This was a great game! Major edits and updates have been made to the Prologue. Chapter One is also making decent headway in development. itch.io Community » Creativity & Art » 2D Art · Posted in Drawing / animating live? Post your channels here. I present you with a ticket to the Secret Screenings Stage. Tonights subject; "About the Author"
itch.io Community » Creativity & Art » 2D Art · Posted in Whatcha Working On? My most recent release, the Prologue to a 7 Chapter story game! itch.io Community » Creativity & Art » 2D Art · Posted in Anime Art! Got an anime style game? Share it here! Price dependent on request, smallest at 50 cents. Funds will go towards the creation of Lost and Found Chapter One! A surreal adventure following an inventor and his creation. Anything for my stories to be told. (Esc)ape into my story? Or go (Home)?